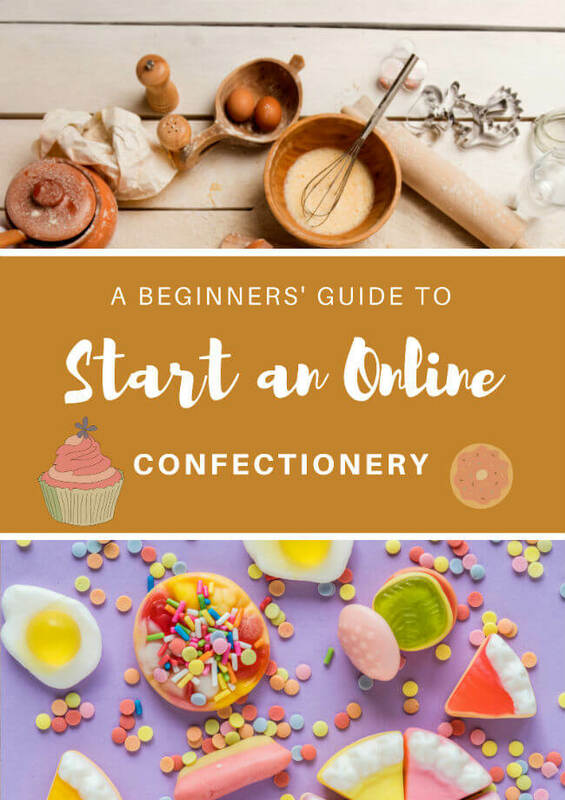 In this article we will learn how to start a sweet shop in Bangalore? If there’s one thing all Indians are guilty of, it’s of having a sweet tooth. Sweets in India are tied to emotions and celebrations. We gift sweets when we celebrate a new birth, a wedding, a new job; we share sweets with family and friends when we celebrate religious festivals. It is clear that the Indian mithai is essential to the Indian way of life, thus making a sweet shop a viable investment for any discerning entrepreneur. A bustling city like Bangalore is filled with sweet shops – established brands and new brands vying for the eye of the city’s residents. So how do you make a mark in this industry? Where do you begin? How to start a sweet shop in Bangalore? Don’t panic! Here’s a brief guide we have put together to help you get started on your entrepreneurial journey. As every business setting up a sweet shop comes with its own pros and cons. Like every successful business owner who went before you, you will have to put pen to paper and sketch out a basic business plan. This plan should comprise the various resources you have at your disposal, the money you have available to you, any partnership opportunities you can use and a timeline, among other things. You will also need to include a brief about what kind of customers you expect to cater to, whether you will have space for customers to eat in the store and how you will market your store to more customers. You might want to start out small, using the resources available to you and then invest more money as and when you get a feel for the business. Or you might want to start out as a completely commercial enterprise. All of this will require time, patience and money so put all the points to remember on paper so that you can cover these as you go about starting your sweet shop. You can look online for what a sample business plan looks like and fill in whatever knowledge you have about the kind of business you are looking to run to save yourself some time. When planning to start a sweet shop in India, this article on how to start a business in India could come in handy? Given the vast number of successful sweet shops in Bangalore, it can be intimidating to try to establish your brand from scratch. On the other hand, you may already have a good business plan in mind to go about spreading the word about your new business. It is at this point, therefore, when you have to choose whether you would like to start your own sweet shop in Bangalore or have a franchise partnership with a successful brand. There are a lot of famous brands in Bangalore who are looking to branch out further and just need a willing investor such as yourself. With a franchise, the advantage is that the brand will have their own plan for how you can set yourself up for success. You will just need to have the capital and store space, among other logistical considerations. Other than this, the recipes, the staffing assistance and more can come from the brand. Both business models have their pros and cons. You might want to look at all the advantages and disadvantages before you make your final choice. 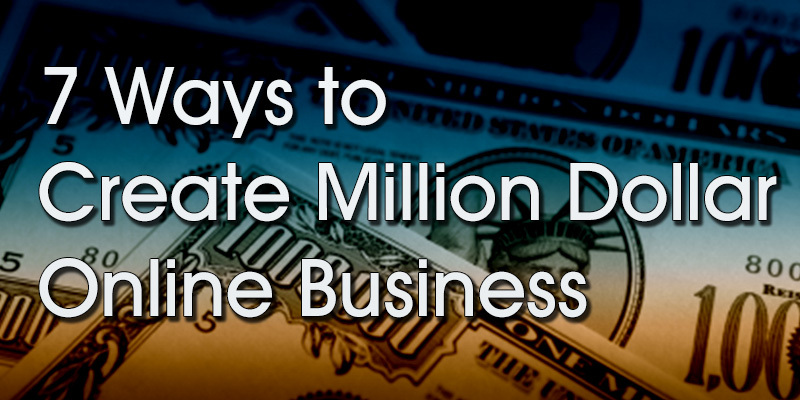 Nobody likes paperwork, but it is an essential part to starting any business. You will have to register the business, get appropriate licensing from the food licensing authorities, etc. In Bangalore, you would also need to get appropriate permissions from the BBMP, work out the electricity from BESCOM and check on any other certificates you need to secure. There have beens several drives taking place in Bangalore of late to shut down commercial establishments who are not operating as per the norms. Talk to experts and be sure to secure all the necessary paperwork before you begin so that there is no danger of your store being shut down in an audit. Location is everything as they say, (selecting the right location for your sweet shop could dramatically influence the bottom line) and given the size of Bangalore there are plenty of good locations to choose from. The location you have in mind should tie back to your business plan in terms of what market you are looking to cater to. For instance, places like Indiranagar and MG road attract a very high end crowd, who are used to big brands. Other areas like Kammanahalli and Koramangala have a huge student population who might want to drop in for quick bites. Then there are areas where techies live like Marathahalli and Whitefield. These locations will have different levels of rent costs, depending on square foot size. You will therefore need to do a proper scoping of the area before you choose where you will be doing business. You don’t necessarily have to choose an area for business close to where you live, but if you have your own house then you should definitely look to find a store space near by. Given Bangalore’s huge size and the choked traffic situation, you will save yourself a lot of money and time if you locate the business close to your home. Sweet shops in India have different types of sweets, depending on the family that runs the business. You may have a store that prepares local sweets from Karnataka, or regions in Karnataka. You could have Bengali sweets as your unique selling point, which is always a huge hit with diverse customer groups. There are also sweet shops that have sweets from different parts of India in them. The kind of sweets you sell should be consumed by the people in the area you are in, because people do not normally travel huge distances to visit a particular store in Bangalore. Also, Indian sweets have a short shelf life and are best consumed fresh. Therefore, you will have to stock only the required quantities so that they are consumed on the same day. As any person living in Bangalore knows, different localities attract people from different backgrounds. There are hugely Tamil Brahmin families who live in Jayanagar and JP Nagar who may be inclined to buy Tamilian sweets. Families in and around Fraser Town would be interested in Western and Arabian sweets and cakes. If you are new to Bangalore, it would be worth it to invest in a market study to be done for the area you wish to locate your new store in so that you make sweets that will be popular with its residents. Once you more or less have your store location, paperwork and type of sweet figured out, you will have to hire staff to help you run the business. The first place to start is to have a master who will train your cooks to prepare the sweets. Depending on the type of sweet you have chosen, the master will have to come from that particular area in India to help train your cooks. It would be helpful to engage the master in the cook hiring process to some extent as they will be able to identify who will be a quick learner. It is best to hire people with some amount of experience in the field as they can bring some useful knowledge to your business. You should keep in mind that in the food business, staff can oftentimes be unreliable. You will have to be hands on with the business to ensure that you have full knowledge of what is going on day to day. Keep someone trustworthy at the counter or install CCTVs in various parts of the store so you can keep an eye on the business even from home. There are plenty of things you will be spending money on as your sweet shop business plan comes together. First is the lease for the store, as well as the various licence costs, staff costs, and other overheads. You will have to have a lot of liquid cash available to spend on raw materials and all these other costs. Some people have some amount of savings from a previous job or have some family money that they can use towards a new business. If you have neither, you can also consider a business loan. For a business loan, you will have to have a guarantor and prove that your business will be viable. Be sure that whatever you choose to do, you will have some assets by which you can repay your loan if for any reason the business does not give you as many returns as you hope to within the first year. You should prepare yourself to run on a slight loss for the first few months before business picks up. Once you have everything you need for your sweet shop in Bangalore, you will have to establish your store online so that people can order sweets deliveries to their home. In Bangalore, people value convenience. A lot of people are tech savvy enough to use their phones to look for deliveries online for everything from groceries to sweets to other household services. You will therefore need to look for a platform that will let you set up your store quickly. Now that you have a physical store and an online store, you have to shout out your store from the rooftops! Before the inauguration, be sure to create a sufficient buzz both locally and through social media among potential customers. There should be some budget made towards this, as pamphlets, flyers and advertising do cost quite a bit of money. It is an important part of the process as the only way for customers to know about your new store is by telling them about it. Try different channels of marketing to get the word out. You can use radio advertising, TV as well. Get a social media guru to create a Twitter, Facebook and Instagram page with regular updates. You can also get yourself set up on Zomato and other food sites for people to order from and place helpful reviews at. One good idea is to have a tie up with event organisers and corporates so that festival sweets can be ordered from you. Planning to start a sweet shop in Bangalore is no easy task, as it will be an uphill struggle. In fact, the planning process itself takes anywhere between 6 – 8 months. Actually establishing the business and seeing the first profit could take about one year or more. As long as you have the right experts to consult and are doing the right amount of hard work, you will surely succeed in your endeavour. Remember to start out with a good business plan and the right staff, sources of income and business space and you should be able to take it from there. Once you have an online store established there will be no stopping your store from expanding operations. Just learn from other businesses and learn from their failures. There is a lot to gain from the experience of others, especially as a business owner. Finally, since a sweet shop is all about product, you have to have a pretty good tasting product, since quality is everything. If you have a top quality product, people will return to you again and again to eat more and will tell all their friends about it.